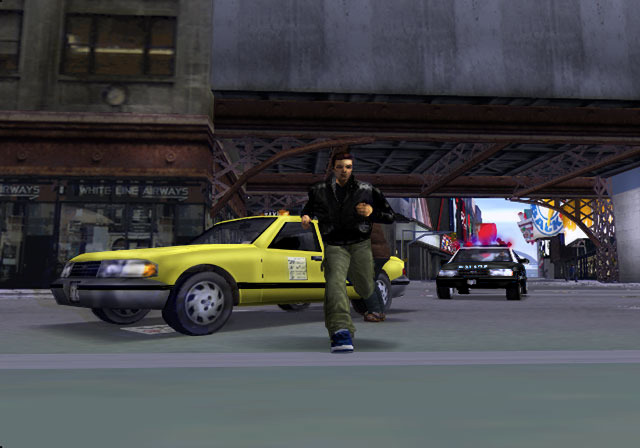 For those who have been waiting to hear more about the release of Grand Theft Auto III on the PlayStation Network, it may finally be coming next week... to Asia, at least. Digital Spy reported that Sony's Hong Kong Store updated to show the title releasing on September 25th - one week from now. The game was set to release on July 31st per the US PlayStation Blog but was said to be held up by rights to a song. A North American and Europe release will likely follow but unknown exactly when at this time. Both GTA III and Vice City were rated for the PlayStation 3 by the ESRB twice already and it was revealed earlier this year that they were going to be added to the PlayStation 2 Classics section of the PSN Store. With the Vice City 10 Year Anniversary next month we might see more details about that title on PSN as well as many other goodies similar to the GTA III anniversary a year ago - HD remake anyone? Stay tuned and join us at the Grand Theft Auto V forums! Thanks to GTA-Xtreme.de for the heads-up!